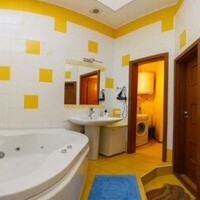 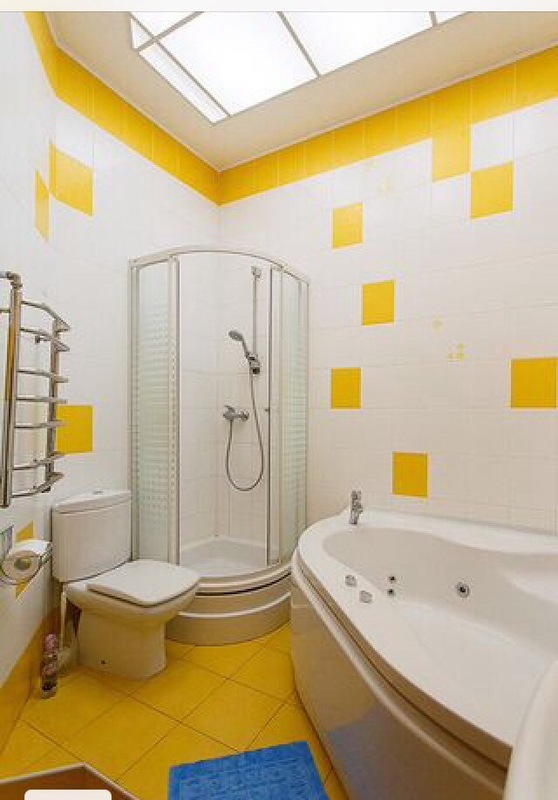 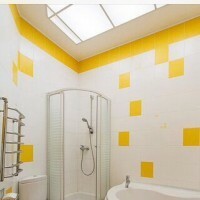 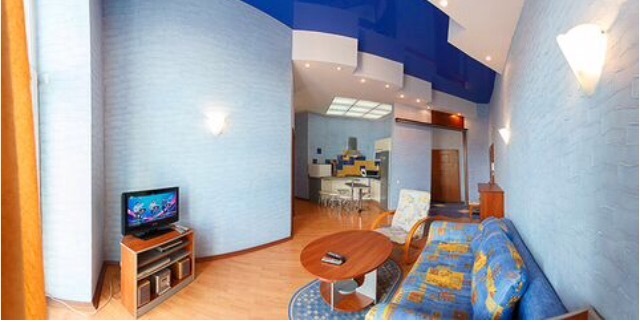 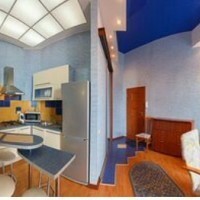 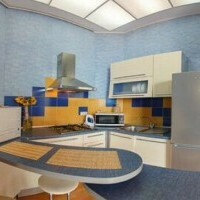 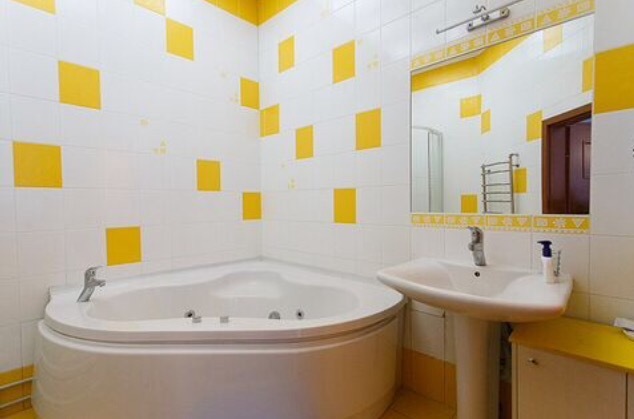 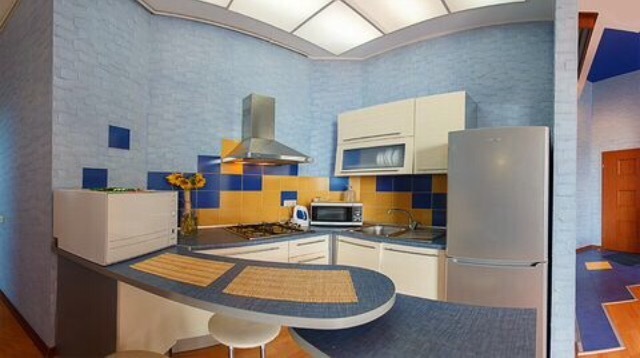 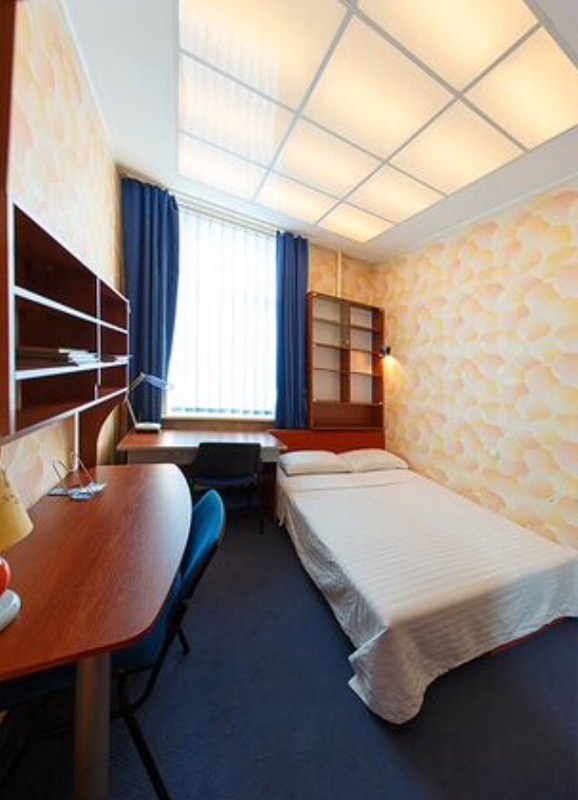 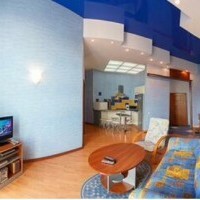 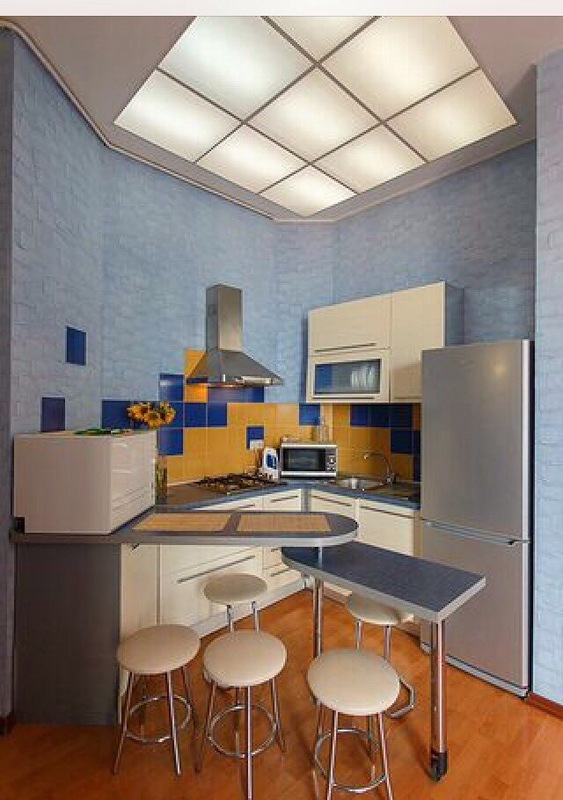 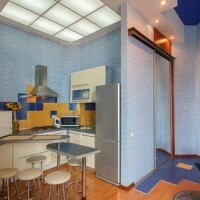 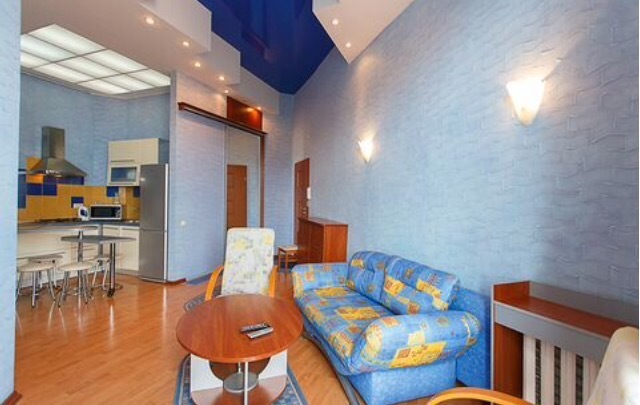 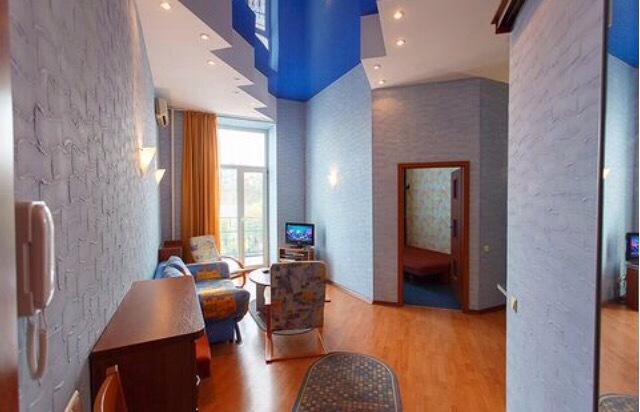 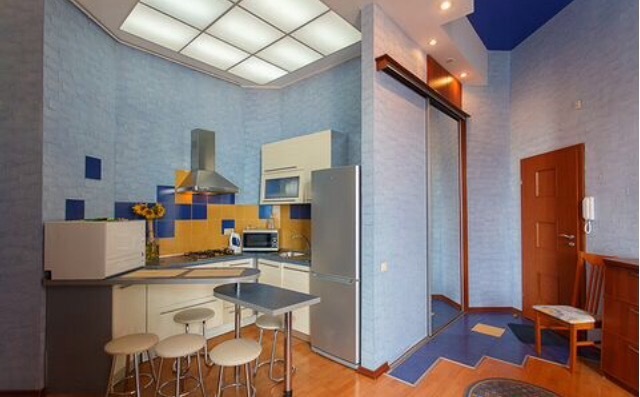 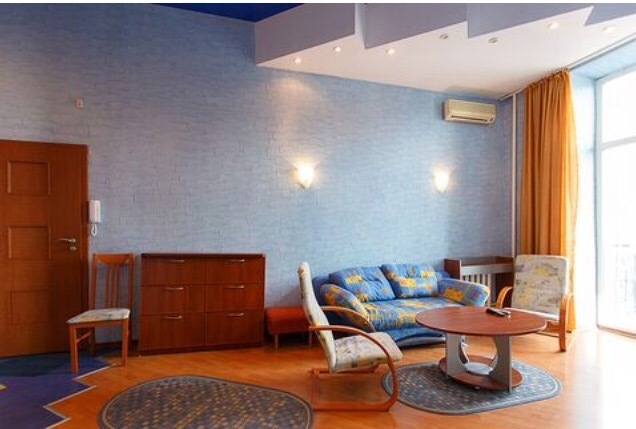 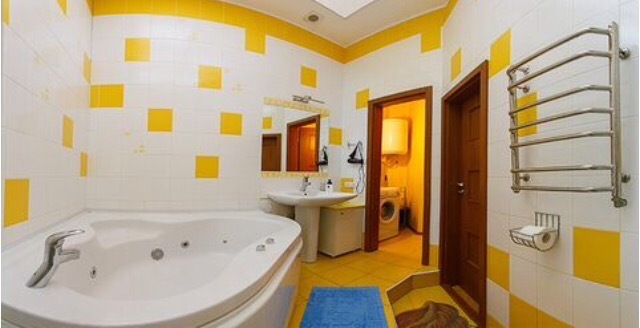 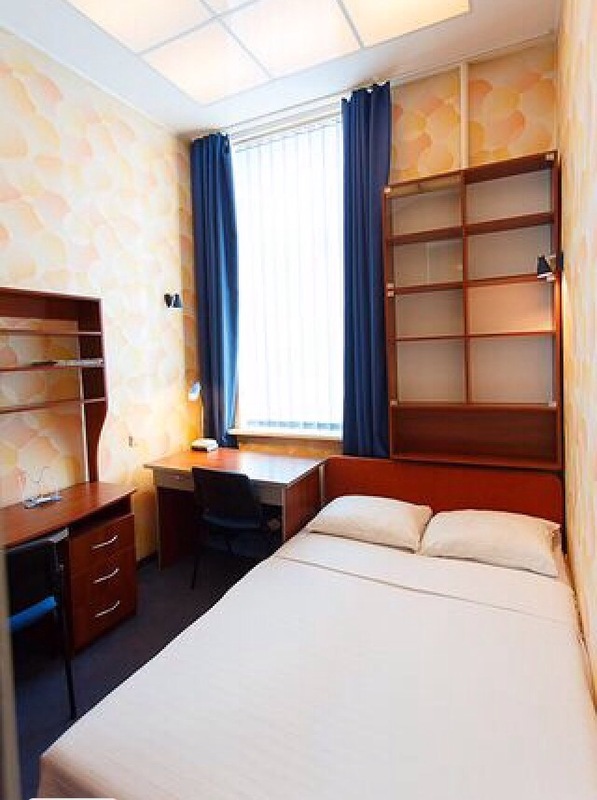 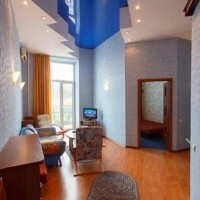 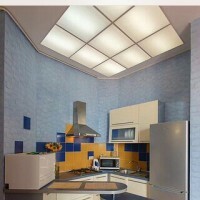 Nice cozy and beautiful apartment in a historical area of Kiev near Radisson hotel (in a Golden Gate area). 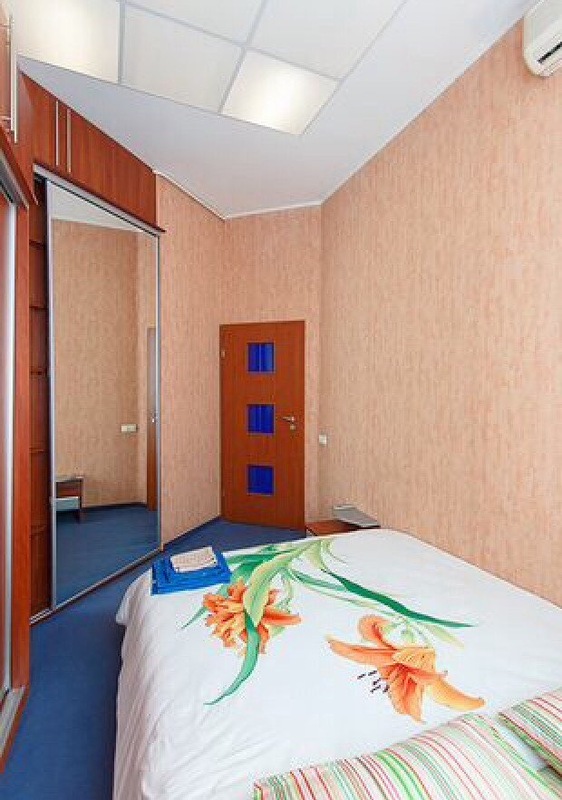 There are many sightseeings nearby, nice tasty and reasonable restaurants and coffee-shops, museums, Cathedrals, Golden Gate. 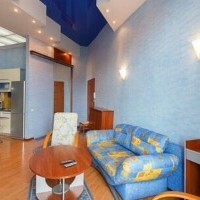 15-20 minutes walking to our office.